Directed by Thomas Brookins. 2016. USA. 70 min. 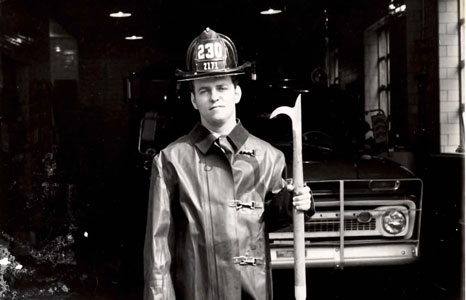 For New York firefighter Don “Gums” Eichin, water has been not only his flame-fighting weapon, but also a source of recreation. Through rare footage that has been buried in a New York basement for 50 years, Thomas Brookins brings to light a strong community of firefighting surfers. The only element stronger than their honor and skill is the bond of their brotherhood. Long Island boy Don “Gums” Eichin landed in Hawai‘i in the 1960s to surf and lived in a house right at Pipeline. He returned to New York and became a firefighter. This surfing hero’s legacy continues through his two sons. Archival home movies of O‘ahu and New York is must-see footage.